NPTC Group of Colleges is a Tertiary and Further Education institution based in the Neath Port Talbot County Borough. The College offers over 370 courses to cater for 12,257 learners on a part-time or full-time basis and employs over 800 members of staff. 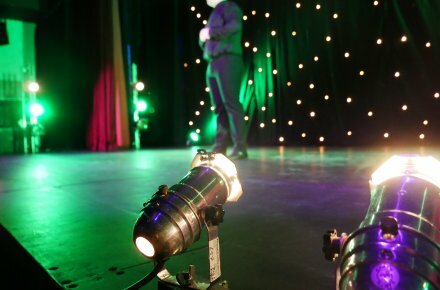 NPTC Group of Colleges premises comprise of eight campuses which have a gross internal area of 42.191m² and are located across three (3) counties: Neath Port Talbot County Borough Council, City & County of Swansea and Bridgend County Borough Council. The College offers an exciting and wide ranging programme of courses to suit most needs either on a part-time or full-time basis and include: Adult Learning; Building Engineering Services; Business Management & Leisure Studies; Catering, Baking & Hospitality; Computing & IT; Construction & the Built Environment; Creative, Visual & Performing Arts; Engineering; Health, Social & Childcare; Horticulture, Hairdressing & Beauty; Mathematics & Science; Sport & Public Service; Social Studies & Languages; and Pre-Vocational Studies. Raising staff awareness via training courses and departmental meetings on environmental issues (standing agenda item). NPTC Group of Colleges will endeavour to ensure full implementation and compliance of our Environmental Policy and will update the Policy annually as part of the annual environmental review of the entire of NPTC Group of Colleges Environmental Management System. 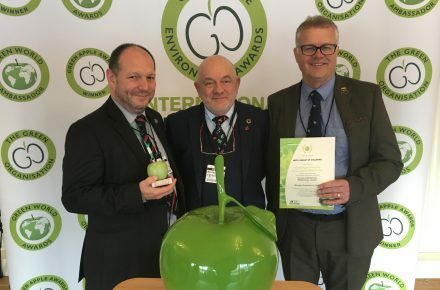 NPTC Group of Colleges is the first college in Wales to receive a prestigious Green Apple Environment Award after being commended for its work in creating a sustainable environment for all of its staff and students.